From assembly line-based metal component needs to complete fabrication, Global offers efficient manufacturing solutions. 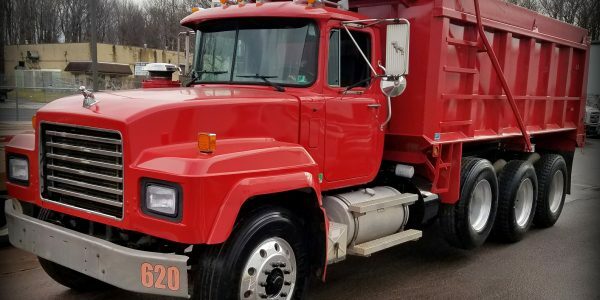 If the abuse of the job site has beaten up your fleet, Global's refurbishment experts will get your trucks looking like new again. With a 40 foot paint booth and a custom mixing kitchen, Global can paint your entire fleet from bumper-to-bumper, making them shine like new. Global has over 50 years of experience manufacturing custom metal components designed to enhance your business operations. Are you using your square footage efficiently? The expert team at Global has over 50 years of experience creating efficiencies for manufacturing plants, from flow layout, to process, to profitability. 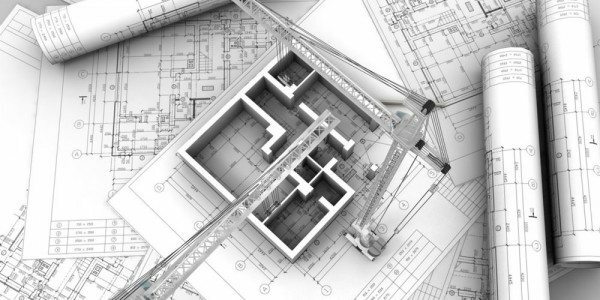 Cut customer lead time, inventory costs, labor costs, and square footage by allowing Global to design and manufacturer components that take up valuable space but don’t add value to your process. 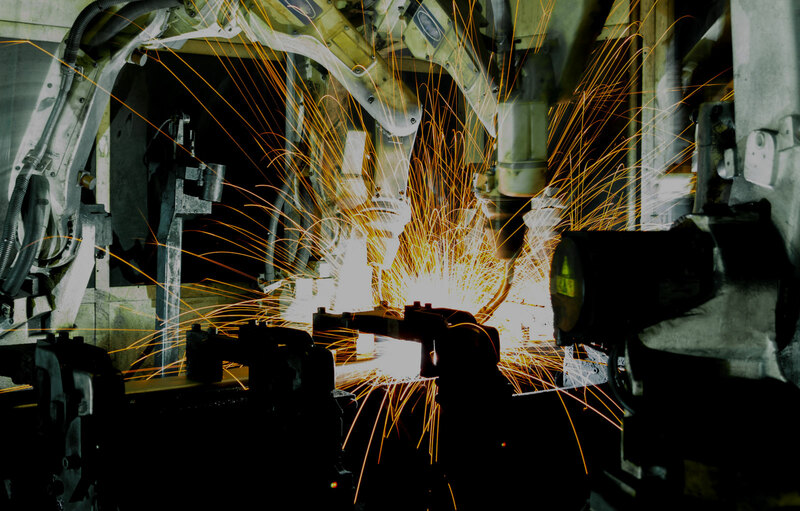 From floors to doors to controls, Global will add value and efficiency to your assembly line by manufacturing components that you either don’t have the space, time or resources to build. 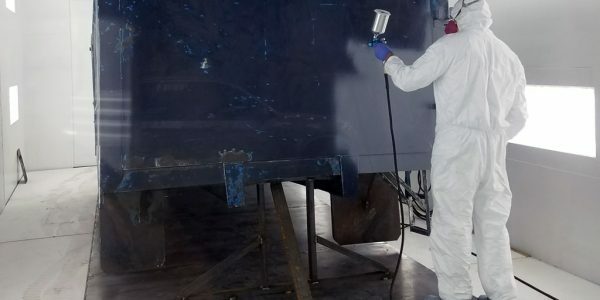 Global custom paint services features a 40 foot paint booth and a custom mixing kitchen that can handle everything from containers to truck bodies to dump bodies. 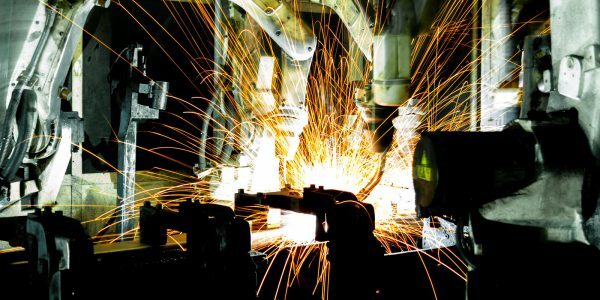 Global’s facility can serve the needs of a multitude of industries that rely on metal manufacturing. 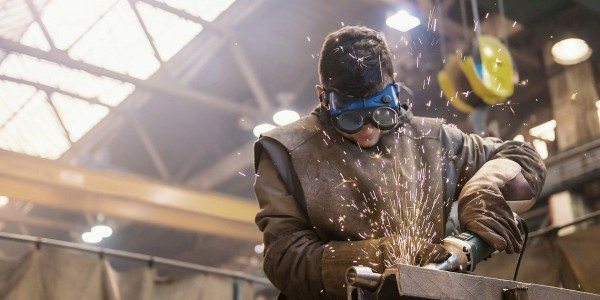 Global Metal Works is a full-scale manufacturer of metal-based products in Philadelphia focused on serving manufacturing businesses by enhancing productivity, creating efficiencies, and developing long-term, mutually beneficial partnerships. 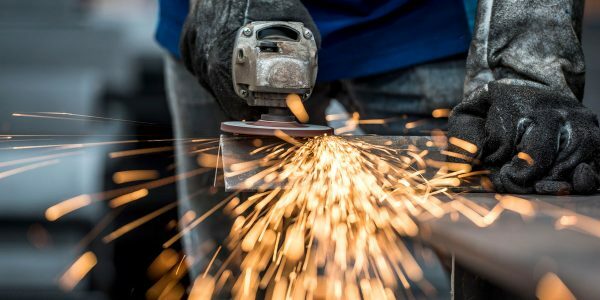 Global Metal Works is a full-scale manufacturer of metal-based products focused on serving manufacturing businesses by enhancing productivity, creating efficiencies, and developing long-term, mutually beneficial partnerships. Copyright © Global Affinity. All Rights Reserved. Creative: Contact Designers.